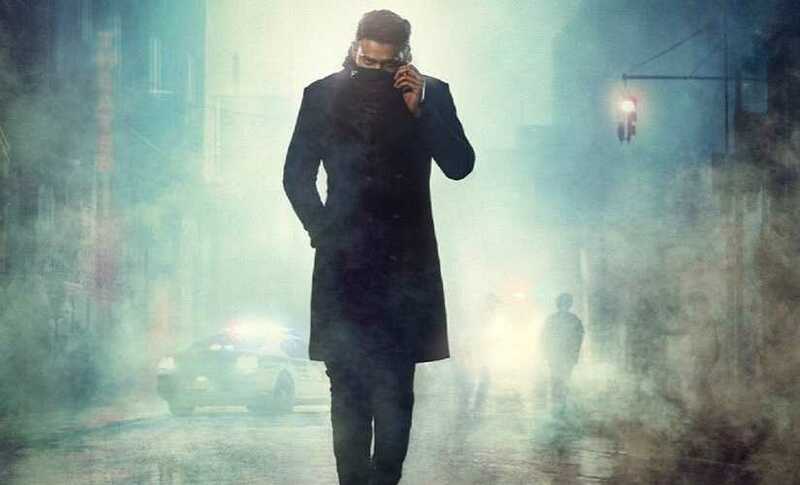 In an interview with Mid-Day, the Telugu superstar said that he feels audience like him in action flicks and hopes people like his action-hero avatar in Saaho. "After Baahubali it's an action thriller. I feel people like to see me in action movies, so after Baahubali, they may like it." 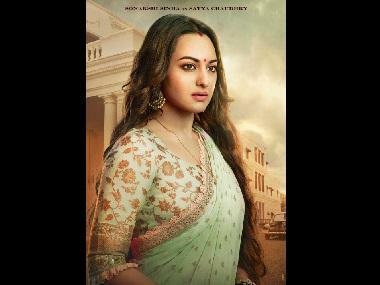 Shraddha Kapoor, who will be making her debut in Telugu films with the feature, is going to play an "important character" from whose perspective the film is going to be narrated, Prabhas said in a report by Gulf News.